The countdown continues. Read about numbers 40 through 31 here. 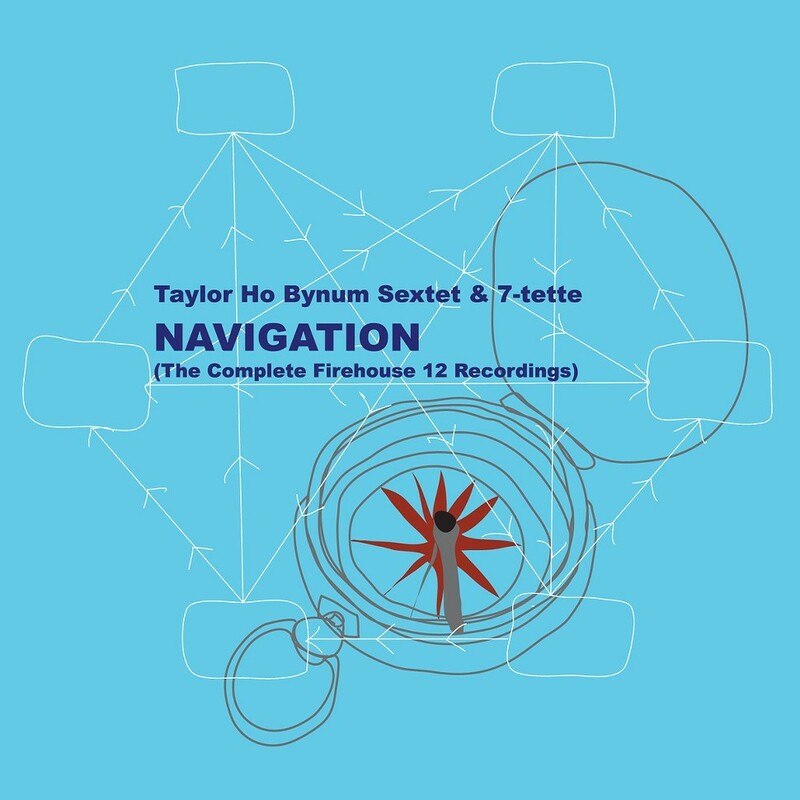 This dynamic septet led by cornetist Taylor Ho Bynum features nothing but top-notch improvisers—distinctive instrumentalists with highly original sounds, particularly guitarist Mary Halvorson and alto saxophonist Jim Hobbs. 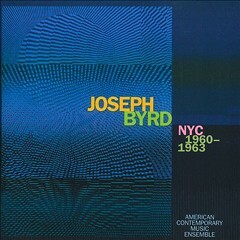 But the most important quality in the members of his band—which also includes bass trombonist and tubaist Bill Lowe, bassist Ken Filiano, and drummers Tomas Fujiwara and Chad Taylor—is their ability to react to modular compositions that rely as much on structural flexibility and musician choice as they do on warm, angular melodies and contrapuntal arrangements. 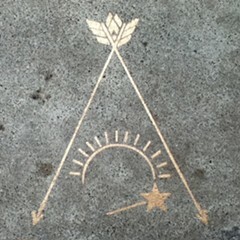 Navigation features two full discs filled with some of Ho Bynum's strongest compositions, and the band brings them to life with resourcefulness and energy. Pistol Annies member Ashley Monroe delivers the year's best balance of Nashville traditionalism and contemporary style with nine smart and stylistically diverse songs, all of which she cowrote. The album closes with a classic feuding-and-fighting duet with beefcake singer Blake Shelton, "You Ain't Dolly (and You Ain't Porter)," and the biting "Two Weeks Late" pays homage to the wry wordplay of vintage Loretta Lynn in its story of an unexpected pregnancy. On the gorgeous, bittersweet ballad "Used," Monroe describes the hard path she's taken to the object of her affection, comparing herself to a dinged-up car, a blouse missing some buttons, and a book with a split spine, and on "Weed Instead of Roses" she reminds us of the bad-girl edge she's got in the Annies. I've never listened to M.I.A. for sociopolitical enlightenment, so the slightness of her lyrics hasn't bothered me in the past and doesn't here. Her savvy in working with great producers shows itself again: Switch handled the bulk of the record, and these are some of the coolest beats I've ever heard from him. Matangi veers away from the diverse array of global influences that's marked her earlier work—though there's still a heavy Indian flavor—but I don't care. M.I.A. continues to pivot around her vocal limitations to be one of the most charismatic figures in electronic music. 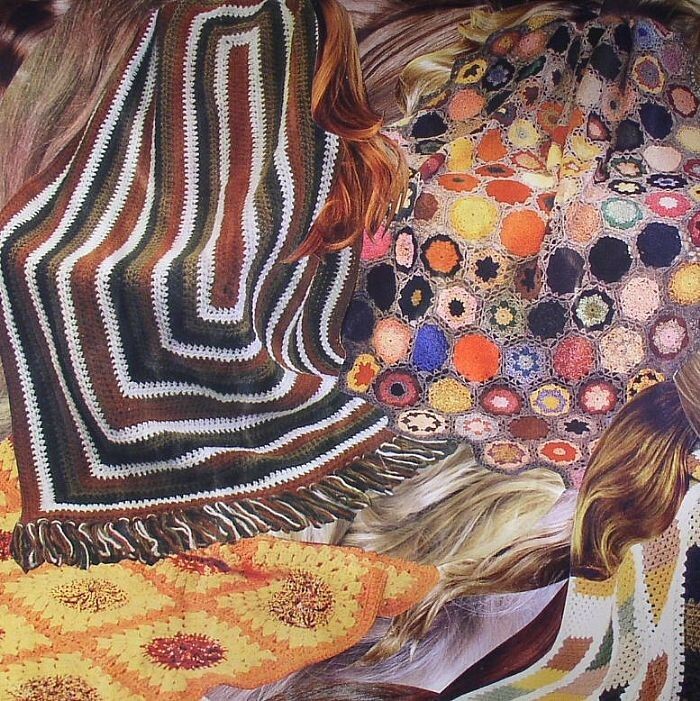 Ty Segall makes another superlative bedroom record, a collection of bummed-out midtempo tunes and raw ballads that channels John Lennon at his most melancholy and soulful. There are occasional well-placed strings played by someone named K. Dylan, but otherwise Segall does everything himself. I admire the efficiency of his methods—he turns out records at a fairly staggering pace—but you shouldn't assume that his no-fuss approach means he's "just a garage rocker." Sleeper establishes this dude as one my favorite singer-songwriters in any milieu. I've long been a fan of Norwegian pianist and composer Christian Wallumrød, an original talent who's transformed the groups he's led in ever-shifting dialogues among contemporary classical, Scandinavian folk, and jazz. Some of his homeland's most individual talent has appeared in his bands, including trumpeter Arve Henriksen and hardanger fiddle virtuoso Nils Økland. He debuts a new lineup on the remarkable Outstairs, a record distinguished by austere melodic development, wildly inventive arrangements and timbres, and beautiful harmonies; his ensemble now includes the great saxophonist Espen Reinertsen, who joins trumpeter and frequent collaborator Eyvind Lonning (he and Reinertsen also make up the singular improvising duo Streifenjunko). They give Wallumrød an enriched sonic palette, both with their individual voices and with the braided tone they create together. One of the most distinctive records I heard last year. Niger has never been a hot spot when it comes to modern African music, but this soulful, hard-hitting guitar band from Niamey might change that. Working with Chicago producer Jamie Carter, Tal National sharpens its vibrant hybrid sound, which mixes bits of Senegalese mbalax, Congolese rumba, and even Zimbabwean chimurenga, all of it stoked by spry kit drumming, enlivened by direction-shifting arrangements, and topped by raspy, soulful singing. Carter is headed back to make another album with Tal National this year—their third such collaboration—and I can't wait to hear the band's next creative leap. 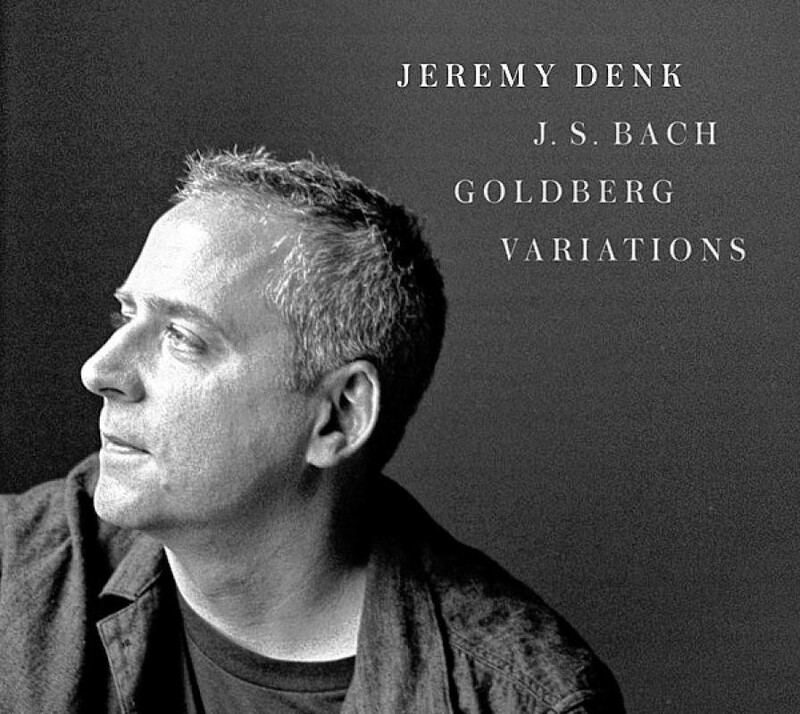 Pianist Jeremy Denk gives a vibrant, luminescent, and nuanced reading of one Bach's most storied works, but part of what sets this release apart is Denk's talent as a music writer. The liner notes he writes are always illuminating and lively, making sharp observations and providing colorful metaphors that not only underline his intimate feel for the music but also enrich the listening experience in innumerable ways. This release goes the extra step by adding a DVD that includes "visual liner notes": Denk sitting at the piano, talking about the Goldbergs, and playing short sections to illustrate his analysis. It makes enjoying his wonderful performance even easier. I've been a committed fan of Richard Buckner ever since he released Bloomed in 1994, but in recent years I felt he'd run out of gas and gotten trapped in a creative cul de sac of increasingly cryptic ideas. I couldn't have been happier when he shook off those doldrums in 2011 with Our Blood, but I was even more satisfied with Surrounded, a record he made at home and then handed over to producer Tucker Martine to whip into shape. His lyrics are as poetic and hard to parse as ever, but he's shed the tendency to experiment with his gorgeous voice that's marked most of his records after Bloomed. It's amazing to hear it ring out in all its unfettered glory, especially when the melodies are so touching and the arrangements so dynamic. Sweden's Mattias Ståhl made a convincing case that he's the most exciting jazz vibist in Europe with this crisp, melodic trio album with bassist Joe Williamson and drummer Christopher Cantillo. Ståhl bears a surprisingly close physical resemblance to Chicago vibist Jason Adasiewicz, and while both musicians are daring and original players, their sound couldn't be more different. Adasiewicz is a ferociously percussive player fascinated by piling up overtones in dense stacks of harmony, but Ståhl prefers clarity and leanness, delivering sharply melodic lines that recall the sound of the great Walt Dickerson. 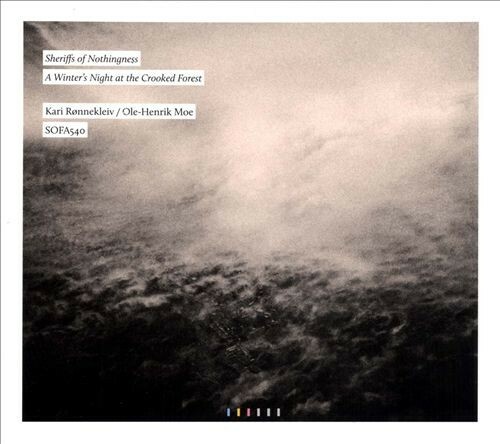 The latest album from the Norwegian duo of violist Kari Ronnekleiv and violist-composer Ole-Henrik Moe is a stunner. The recording, which was made in a remote cabin, has a wonderful atmospheric immediacy—you can hear a crackling fireplace at times—but there's something about the way they merge their sounds into an astringent, creaking whole that can't be achieved by mere physical closeness. Ronnekleiv and Moe are married, and their ideas seem to have fused into a single, slippery organism. Their textural music binds together stormy, dissonant harmonies, rhythms that stutter, lurch, and glide, and lines that seethe and creep in microtonal gradations. Read about numbers 20 through 11.